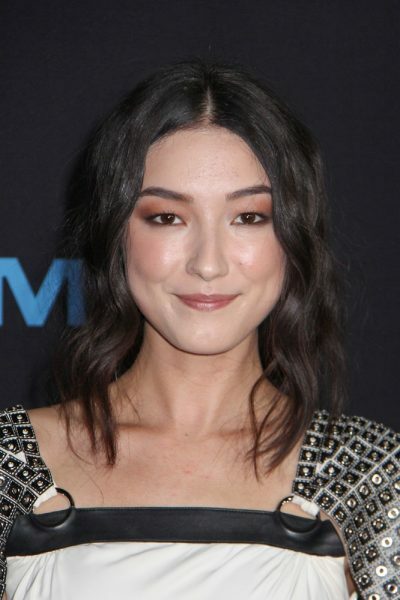 Natasha Liu Bordizzo is an Australian actress and model. Her Chinese name is 劉承羽. She is known for her roles in The Greatest Showman and Hotel Mumbai. her Italian ancestry likely comes from Piedmont. Her surname does not exist elsewhere in Italy. I’ve wondered after all your comments about where in Italy certain ancestors are from: Is it really possible to draw such strong conclusion about the area from just the surname when it comes to Italy? Have Italians really not moved around in their country at all for the last 500 years? it’s not like in Sweden where half of people are named Johansson, Andersson, Nilsson etc. That’s not really what I meant. I don’t doubt the diversity of Italian surnames. But can you really tell with certainty where someone comes from by hearing their surname? Sweden also has surnames that originates in certain regions, despite a large proportion being derived from a paternal ancestor (Andersson, etc.). But today it’s hardly possible to use the origin of a name to guess where they’re actually from. My own surname (a rare one), for example, is from one region in Sweden, but an ancestor of mine moved from there to another region, where most of the people with my surname lives today. And my own father moved from that region to where I was born and brought up. Has Italians really stayed in their own villages for so many generations that their surnames have become a perfect indicator of where the people are from? Because if you would’ve looked up my surname and guessed where I was from based on where it originates or where it’s most common, you’d likely be wrong. >But can you really tell with certainty where someone comes from by hearing their surname? YES. Every region has its typical suffixes or prefixes that indicate the origin of a surname. Or for example if your hear surnames like Esposito or Brambilla, you know they are synonymous of Naples and Milan, respectively.